After the disbandment of Oasis in 2009, both Gallagher brothers have been busy with their solo careers. Noel started his High Flying Birds, which released their first album in 2011. Liam has been occupied with Beady Eye and this will be the band's second album. Interactions, or the lack thereof, between the brothers pretty much confirm that Oasis is done for good. At least this way, we get twice the material (theoretically, at least). Listen/Watch: "Second Bite of the Apple"
Well, it seems that this man has finally reached the height (so far) of his own egotism. While the title of his latest album will put off a lot of people, Kanye West has established himself as a great in the hip hop world. He's taking a different turn on this one, and tapping into some major EDM trends, by rapping over an electronic base. Regardless of how you feel about him, we should give him props for not doing the same thing with each release. 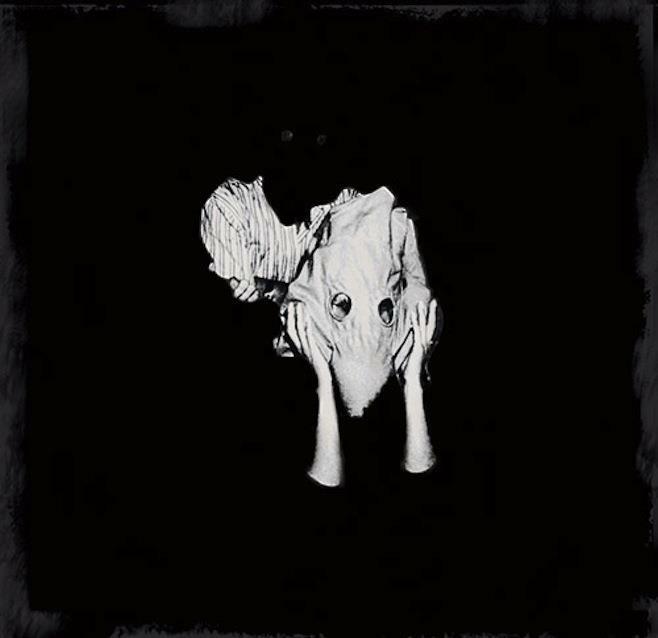 It feels like just yesterday that Sigur Rós put out Valtari (which, I guess, was just in May of last year). The constant stream of art videos that came out in support of that album makes it seems even more recent. This one sees the band going in yet another direction. It's promised to be more aggressive than their previous work with post-rock and metal tinges. It will be interesting to see the response to this record compared to their last one. I'm guessing we're not going to be getting all those videos for this one, though. 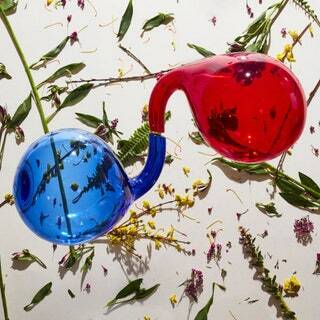 This is the British electronic musician's fourth full-length album, he has also released a large number of shorter EPs. 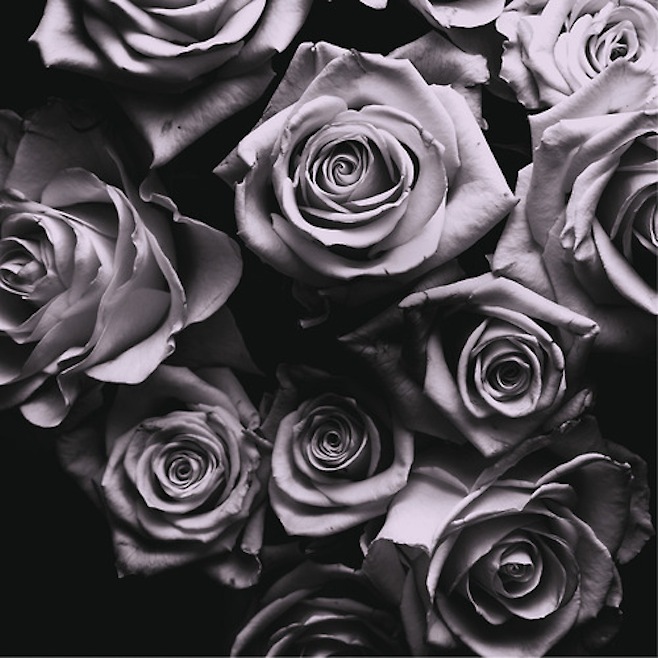 In contrast to much of the electronic music that has been released of late, Zomby's music is more thoughtful, it's not made to dance to in the club. It's a great show of how diverse the world of electronic music really is. 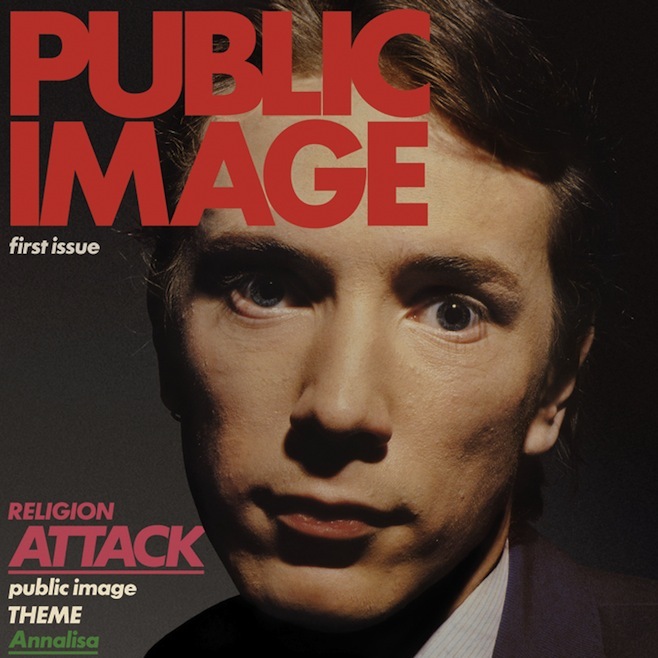 Public Image Ltd.'s first album was first released way back in 1978. However, it never got an official US release. Well, more then 35 years later, here it is! You're welcome, fans. PiL released their latest album, This Is PiL, just last year. Having the first record reissue and the latest record so close together offers a unique opportunity to see how the band has grown in their years together. 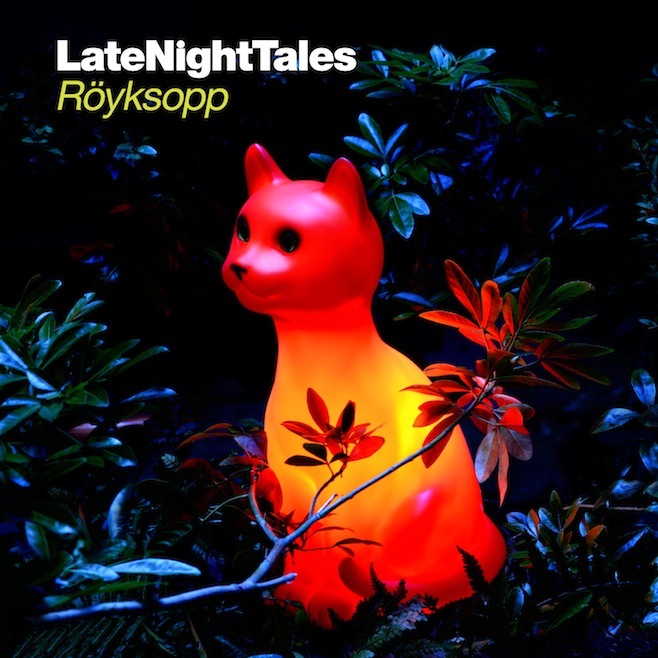 Röyksopp curates the 32nd compilation for the Late Night Tales series. The albums feature songs that the curating artist loves or has been influenced by; and often a new recording in the mix as well. This release also features the second part of the "Flat of Angles" story, which is read by Benedict Cumberbatch. So... squeeeeee!!! Vampire Weekend - "Diane Young"
Disclosure - "When a Fires Starts to Burn"